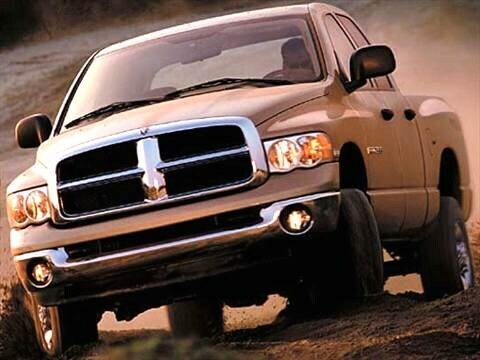 The 2004 dodge ram 2500 quad cab electric vehicle qualifies for a federal tax credit of up to $7,500, effectively reducing the net base price. Good truck for what I paid. This truck has had regular maintenance.